Mike served as Project Engineer for over 16 years with the Office of Research and Technology in the New Jersey Department of Transportation where he developed renewable energy technologies. The most noted of his projects was the first use of fuel cells in the DOTs Variable Message Signs. Other high visibility projects included the Project Power Commute, an Electric Vehicle Station Car Project, and two fuel cell vehicles: the New Jersey Venturer and the New Jersey Genesis. 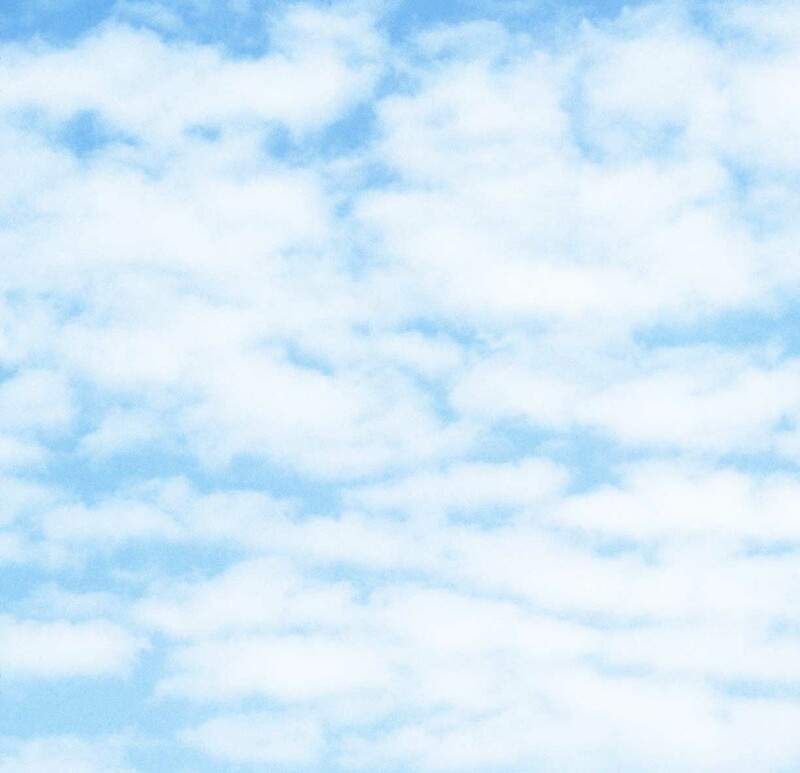 In July of 2000, he took a position at Millennium Cell in Eatontown, NJ , where he completed a world range record with the New Jersey Genesis, a distance of over 400 miles on a single refueling. In 2003 he served as Project Engineer for both the Peugeot Fuel Cell Firefighting Vehicle and the Duffy Fuel Cell Electric Boat. 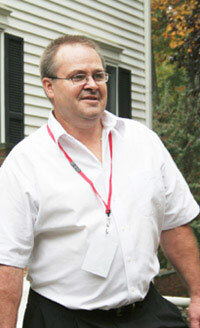 In January 2004, he joined the team at Advanced Solar Products as a project engineer for photovoltaic installations. His most recent project was the conversion of his own home to run exclusively on solar-hydrogen power, including a hydrogen vehicle fueling station, which was completed in 2006. 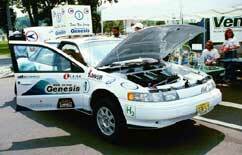 The New Jersey Genesis car was driven a distance of over 400 miles on a single refueling.